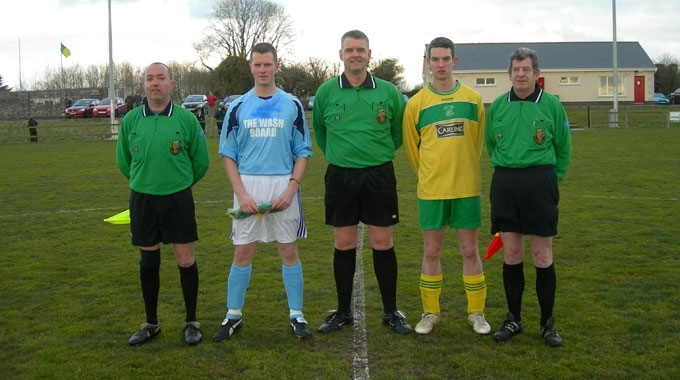 The Limerick Desmond Football League has, since Ballingarry AFC was affiliated to the league in 1984, always provided a competition dedicated to each division. 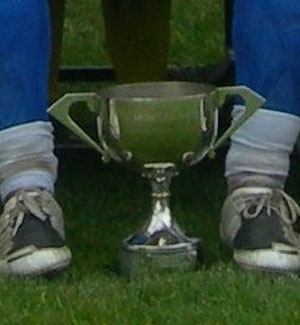 This competition is called The League Cup and it is open only to teams competing in that particular division. E.g. 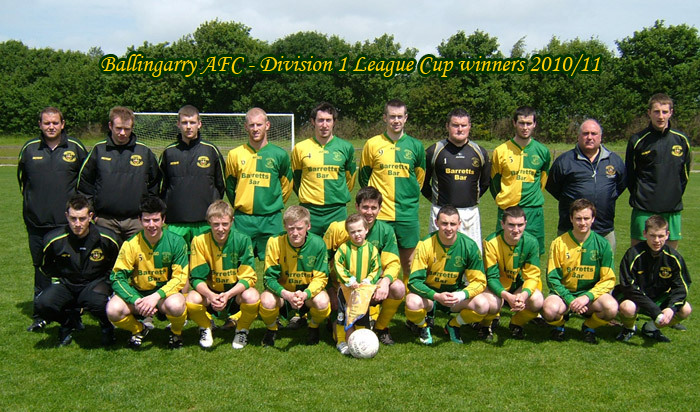 in season 2010/11 Ballingarry A could only compete in the Division 1 league cup as that was the league division they competed in that season. 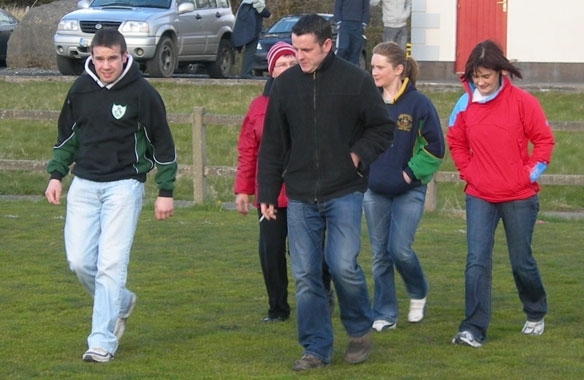 The format of the competition has changed several times in that period of time and what Ballingarry found when they joined the league in 1984 was a competition that was played over two legs at the first round stage with the aggregate scores deciding who progressed to the next round where the competition developed into a straight knockout format. 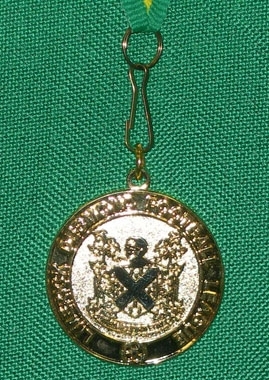 This system continued until the end of season 1988-89 when it changed into a straight knockout competition until season 1999-00 when it changed into a group system where each division was divided into two groups, teams played each other once with the top team in each group meeting in the final which was finished on the day. The tournament was further changed at the beginning of season 2004/05 when it was made a straight knockout competition with all games including the final finishing on the day. 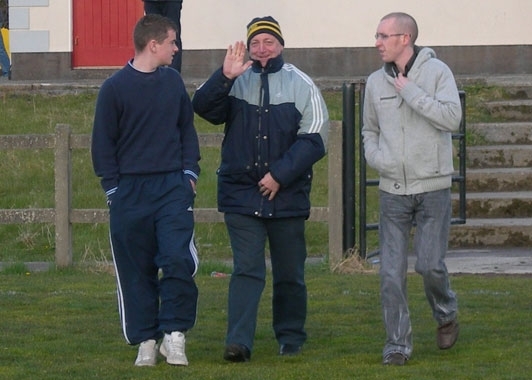 Ballingarrys first ever game in the League cup was in February 1985 in the Division 2 competition against Abbey United (a) 1st Round 1st Leg, 2-1 win. 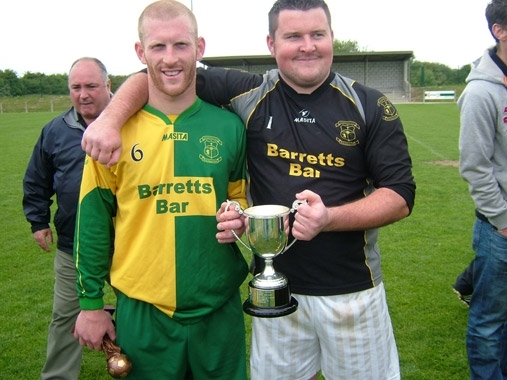 Joe Burke and Aidan Lynch got Ballingarrys goals. 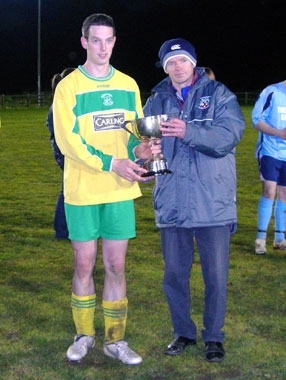 Ballingarrys first league cup scorer was Joe Burke (Pic 1 above) during their first league cup fixture. 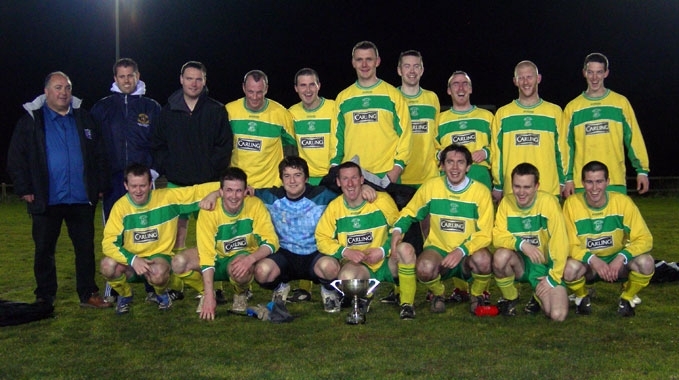 First team to represent Ballingarry in the League cup was: Noel Hayes, Davy Fitzgerald, Liam Fitzgerald, John Murphy, Noel Forde, John Clancy, James Clancy, Joe Burke, Aidan Lynch (Billy Hayes), Pat Cagney (Mike Carmody), James Cronin. Team: J O’Grady; D O’Grady; E Barrett; C Kiely; M Corrigan; J Scanlon; D Normoyle; N Condron; F Kiely (K Trainor); R Alymer; (D Alymer) D Kelly. Team: J O’Grady; D O’Grady; C Kiely; A Barrett; M Corrigan; J Scanlon; D Normoyle; N Condron; F Kiely; R Alymer (E Barrett); D Kelly. 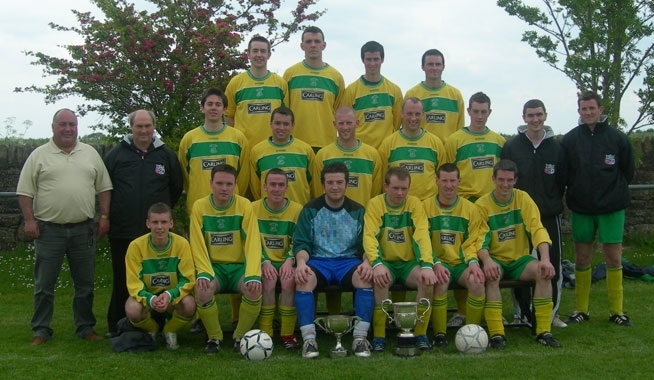 Team: J O’Grady; D O’Grady; M Corrigan; A Barrett; C Kiely; N Condron; D Normoyle; J Scanlon; D Kelly; F Kiely; R Alymer.Used Subs: P Lane; E Barrett; K Condron.Ballingarry were easy winners under lights at Clounreask against the team that had the previous week put them out of the Desmond cup. Denis Kelly opened the scoring after just five minutes and Ballingarry never looked back. 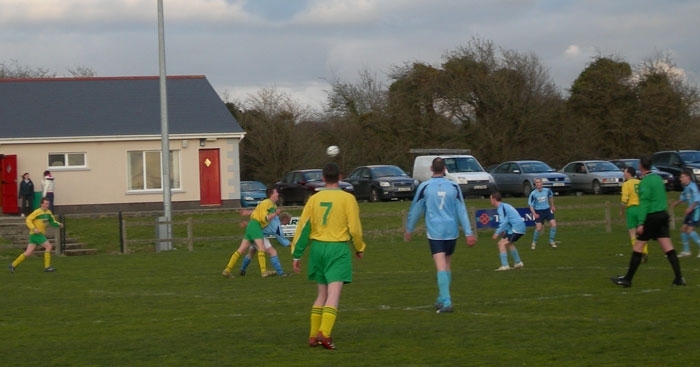 Normoyles fine header gave Ballingarry a 2-0 half time cushion. Two more in the second half from Niall Condron and a superb free from Francis Kiely completed the rout. 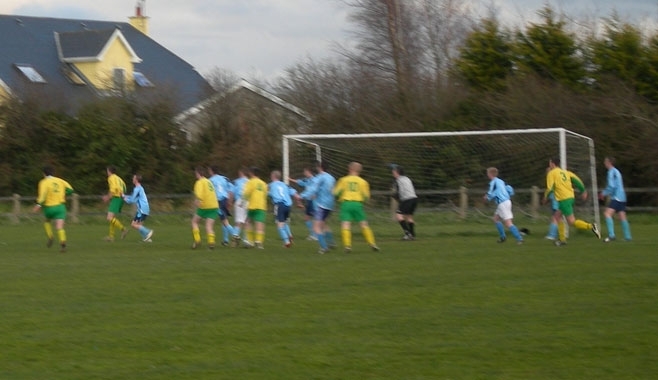 It could have been a lot more as Ballingarry won their first ever divisional league cup. Scorers: B Fitzgerald 2; R Alymer. 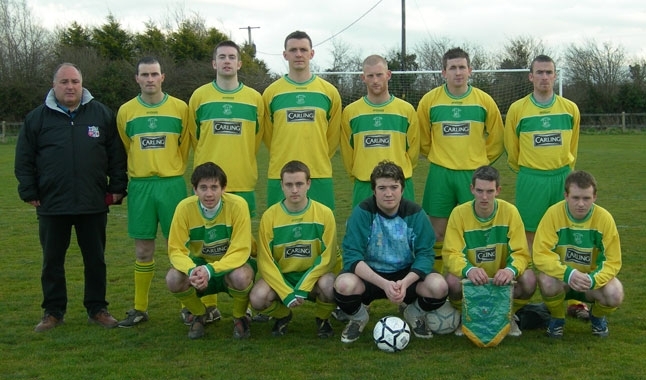 Team: P Kenrick; K Condron; N Cahill; B Fitzgerald; C Kiely; M Corrigan; D O’Grady; F Kiely; R Alymer; D Kelly; M Moore Used Subs: D Clancy; C Doherty; D Alymer. Team: P Kenrick; C Doherty; B Fitzgerald; D O’Grady; D Alymer; S Doherty; M Corrigan; D Kelly;F Kiely; R Alymer; F Minogue Used Sub: K Condron. Team: P Kenrick; K Condron; N Cahill; C Kiely; B Fitzgerald (C Doherty); S Doherty; M Moore; M Corrigan; D O’Grady; R Alymer; D Kelly. 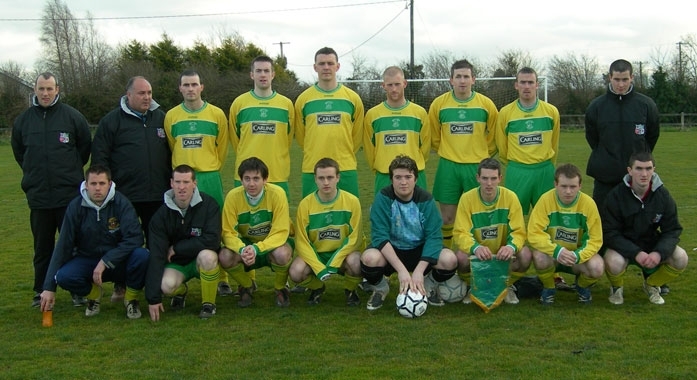 Team:P Kenrick; N Cahill; C Kiely; B Fitzgerald; K Condron; D Kelly; S Doherty; D O’Grady; C Doherty; R Alymer; K Forde. Used Subs: D Alymer; D Clancy; K Trainor. 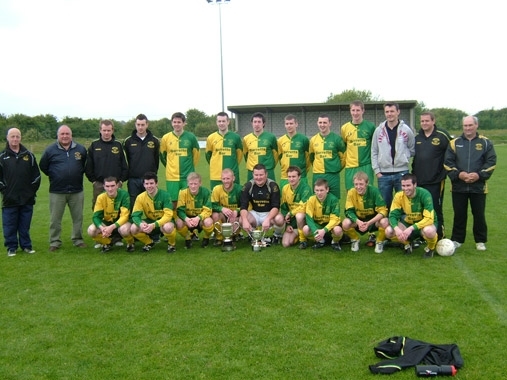 Ballingarry win their second Division 1 League cup but had to work all the way. 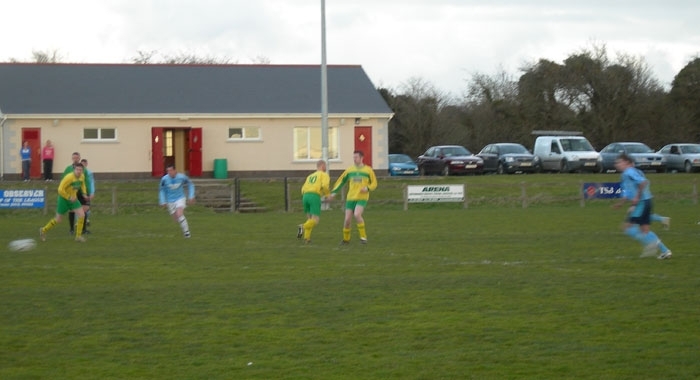 Rory Alymer put Ballingarry ahead only to see Athea equalise early in the second half. 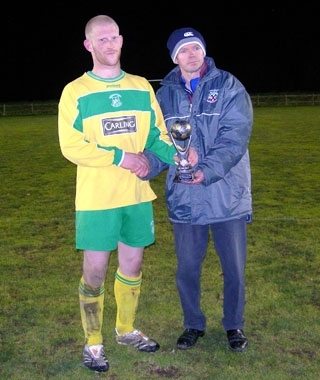 Brian Fitzgerald restored Ballingarrys lead until the last minute when an Athea goal sent the game to extra time. 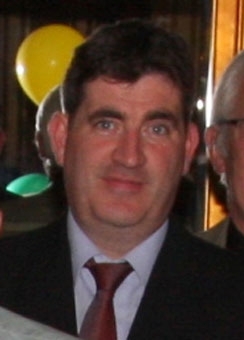 Brian Fitzgerald won it for Ballingarry with his second of the game.